Digital transformation is a term that is used a lot today, with businesses all around the world looking to overhaul their operations to make the most of new technology and deliver the fast, reliable services their customers expect. 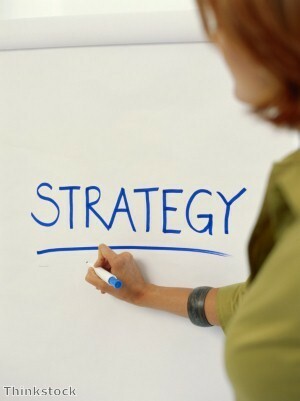 But in order to do this, it is not just new applications or cloud computing processes that must be invested in. Without a solid cabling infrastructure underlying this, firms will not have the strong foundation they need in order to build advanced digital solutions. 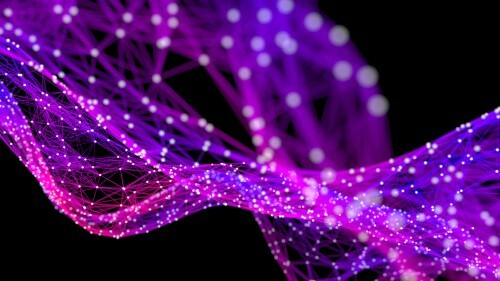 For instance, according to research by IDC, by 2020, the demands of next-generations apps and new IT architectures will mean that more than half of enterprises (55 per cent) will have to upgrade existing facilities or deploy new hardware in order to cope with the demands of these tools. At the same time, requirements for speeds are becoming higher than ever, so companies will not only have to think about how they handle the increased volumes of data traffic their digital transformations will generate, but how to ensure it is transferred as quickly as possible. John Schmidt, vice-president of Global Data Centre Solutions at CommScope, noted in a piece for Networks Asia that this means the data centre industry is quickly moving beyond 10Gbps and 40Gbps technology to 100Gbs, 400Gbps and even more. To meet these demands, a solid structured cabling approach is essential in laying the long-term groundwork for future developments. This needs to not only offer an efficient and capable network infrastructure but also adapt to new technologies and support the constantly evolving needs of businesses in a cost-effective manner. It's easy when rolling out new technologies to end up with a large amount of sprawl in a business' infrastructure, and this will hamper any developments. Indeed, CommScope noted that initiatives such as data centre convergence and virtualisation, combined with specialised heating/cooling containment strategies, have led to significantly greater equipment and cabling density. Therefore, efforts must be made to reduce this. 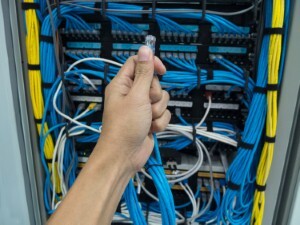 CommScope said that in order to reduce any resulting network complexity, simplify management and maintain reliability, cabling routing systems must not only contain but also help to organise and protect the thousands of copper and fibre cables that typically run through a data centre facility. 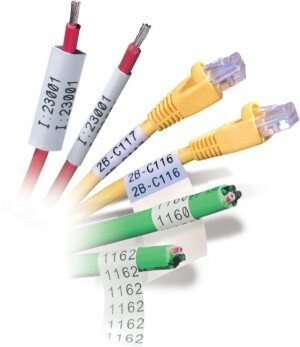 It highlighted the firm's Netconnect XG Cat6a shielded cable as a solution for this in 10Gb/s installations. 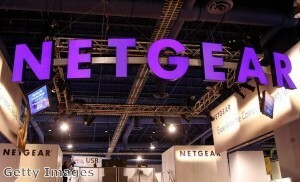 "Customers can arrange cabling bundles without compromising performance; alleviate time-consuming Alien Crosstalk testing; and leverage an easy-to-use shielded jack that enables sub-minute termination," the company said. CommScope added that being able to establish a structured cabling infrastructure that will support the business well into the future is a "fundamental requirement" because without a futureproofed physical cabling infrastructure, digital transformation efforts will "quickly become moot". 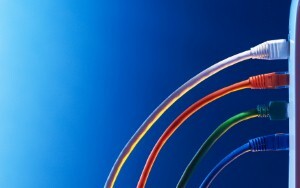 The global market for Ethernet cabling is set to experience strong growth over the coming years, with this sector set to be worth more than $1 billion (£802 million) by 2022.